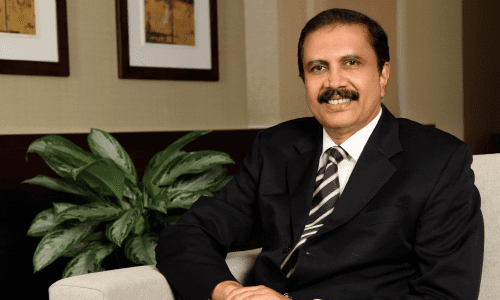 Azad Moopen (born 15 April 1953 in Kalpakancheri, Kerala) is an Indian physician and philanthropist, and a developer of healthcare facilities in Asia-Pacific. 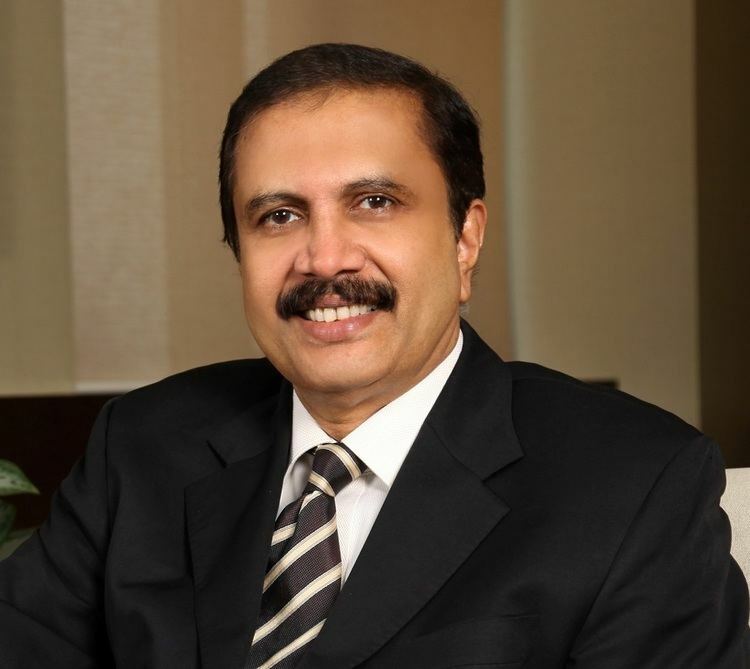 He is the chairman and managing director of Aster DM Healthcare, a healthcare conglomerates in the Middle East and India founded in 1987. In 2010 and 2011, he was awarded the Pravasi Bharatiya Samman and Padma Shri by the Government of India, respectively. According to Forbes, he is ranked 6th in the Top 100 Indian Leaders in UAE list, and according to Arabian Business, 29th in the 50 Richest Indians in the GCC, with the total wealth estimated to approximately $5.9 bln Forbes 2017). Azad Moopen was born in 1953 in an Indian village Kalpakancheri in Malappuram district of Kerala. His family owned a bulk of land in the area of Kalpakancheri, a part of Valluvanad in Southern Malabar. His father, Ahmed Unni Moopen, was involved in the freedom struggle during the 1940s. Azad Moopen passed the MBBS with a gold medal and an MD in general medicinefrom the Calicut Medical College, Kerala, and a diploma in chest disease from Delhi University. In 1982, he started his career at the Calicut Medical College, where he served as a Medical Lecturer for five years before moving to Dubai in 1987. There he starting a single doctor practice at his own clinic. 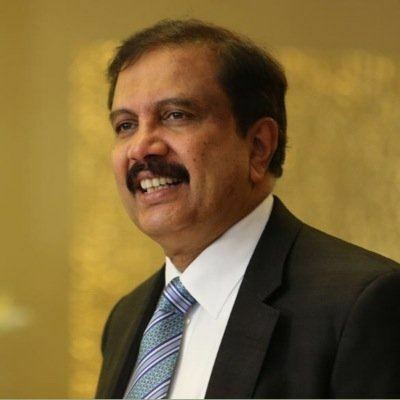 Over the last 26 years, he established a chain of healthcare facilities in West Asia with 175 unit hospitals, poly clinics, pharmacies and diagnostic centers in UAE, Qatar, Oman and Saudi Arabia. His firm, Aster DM Healthcare employs about 10,000 people in the Middle East, and serves more than 7 million patients a year. 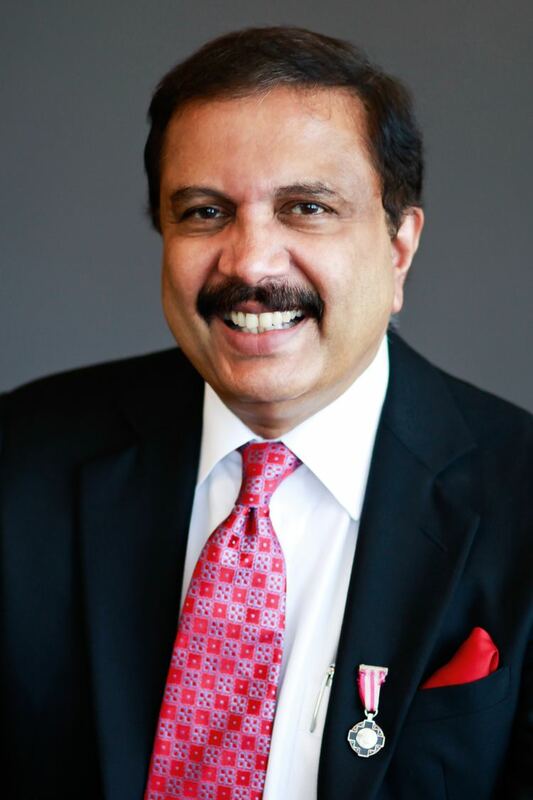 Dr. Azad has been involved in the development of healthcare facilities in India. MIMS hospitals directly employ about 3,000 people. He participated in establishing the 600-bed tertiary care Malabar Institute of Medical Sciences (MIMS) hospital at Kozhikode in Kerala in 2001. This was the first multi-specialty hospital in India to receive National Accreditation Board for Hospitals & Healthcare Providers accreditation in 2007. The second 150-bed MIMS hospital was set up at Kottakkal in Malappuram district in 2009. MIMS Charitable Trust under his leadership established a rural health centre at the backward Vazhayur Panchayat near Kozhikode in 2008 and adopted 7,000 BPL members for comprehensive free out-patient and in-patient care. The trust is adopting the BPL population in the three wards around MIMS in the Corporation of Kozhikode and also plans to conduct a breast and cervical cancer screening program. 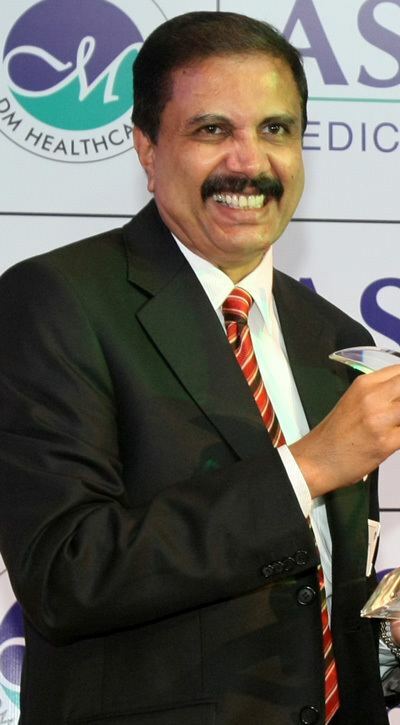 He was the Gulf Area convener of the Malabar Airport Development Action Committee (MADAC), which spearheaded the efforts for the establishment of Kozhikode International Airport through a public–private partnership initiative in the 1990s. Kozhikode International Airport is the first airport set up with such private participation in the country. He is the founding chairman of the Association of Kerala Medical Graduates (AKMG) and the Association of Indian Muslims (AIM) in the UAE. 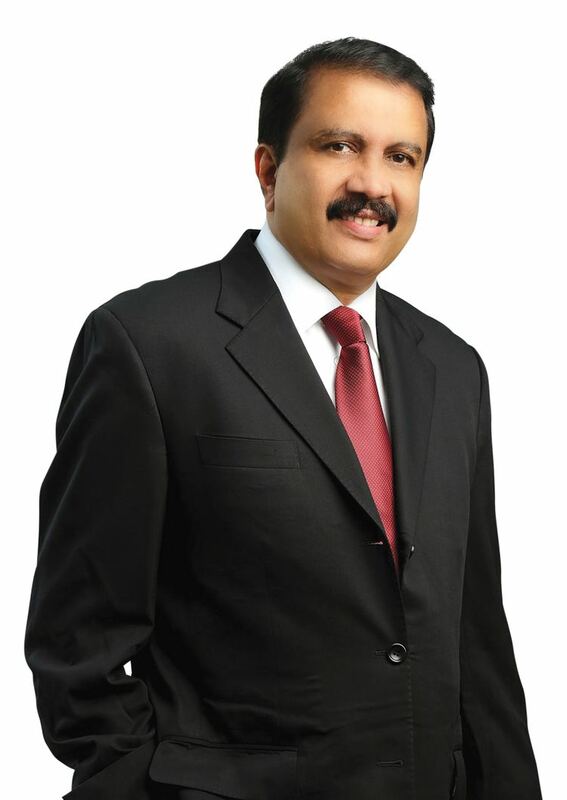 Moopen is vice chairman of the Social Advancement Foundation of India (SAFI). The organization is in the process of establishing a deemed university on 350 acres in Malabar to provide access to the students from the backward communities to frontier areas of technology, science and management. Dr. Moopen has set up Dr. Moopen’s Foundation for uplifting and extending healthcare charitable benefits to downtrodden in wider geographies. Foundation focuses on healthcare, educational and social philanthropies through "Healing Touch" activities. He has recently gave 20% of his wealth (about Rs.1 billion) for the philanthropic activities for support of the social changes. Naseera & Moopen Foundation, his family trust, is setting up the Human Resource Management Centre in his native village of Kalpakancheri to address the educational backwardness through intervention among school children and by parental counselling and training. The MIMS Academy Trust, under his chairmanship has set up a 32-acre campus at Karad in Malappuram district which has more than 1,100 students in medical and nursing subjects. Dr. Moopen initiated innovative corporate social responsibility (CSR) programmes and some of the ongoing non-profit activities of the Foundation are establishment of stand-alone community dialysis centers, early disease detection and cancer screening centers, radiation oncology centers, free paediatric and adult cardiac surgery programmes, subsidies for advanced surgical treatments for underprivileged people, village adoptions and local empowerment programme for women and children, various health and safety awareness campaigns etc., across Gulf countries, India, Africa, Afghanistan and Philippines, either directly and through supporting NGOs. 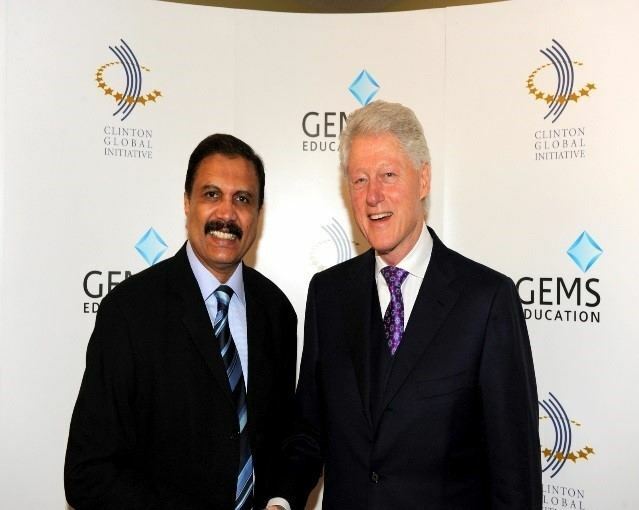 He is also actively involved in setting up educational establishments in Saudi Arabia, India and the UAE in moulding future generations. On 14 July 2015, Aster DM Healthcare, chaired by Moopen, made a donation of US$ 2.72 million to Al Jalila Foundation, a UAE based charitable organization promoting medical education and research.